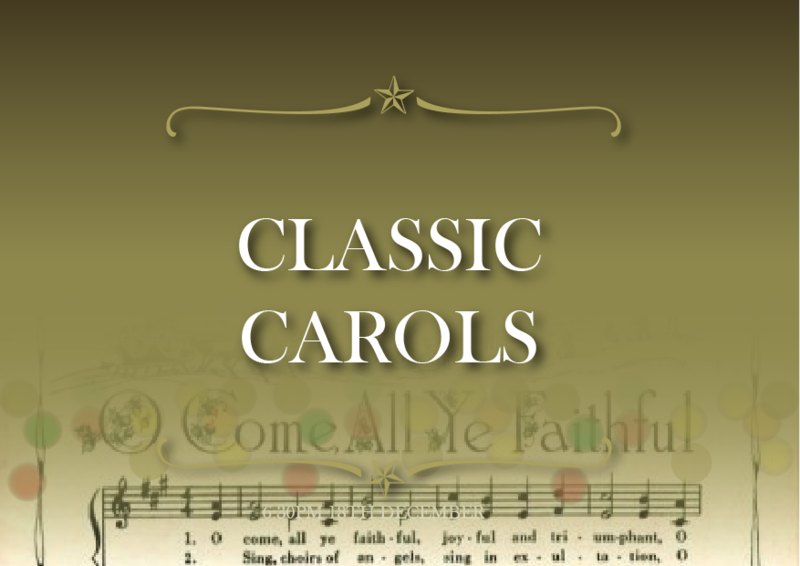 Our Classic Carols Service is a traditional service of carols, Bible readings and a chance to reflect on the humble birth of our Glorious Saviour Jesus Christ. The service will be held in our historic chapel and accompanied by a piano and strings ensemble. There will be a Christmas supper following the service.